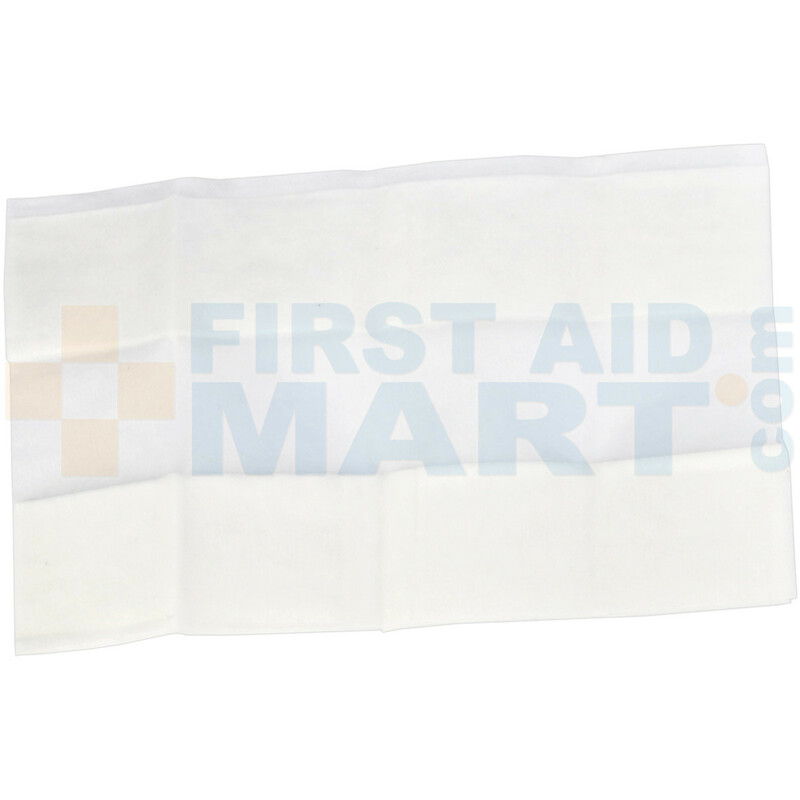 This single unitized box, that fits any first aid kit, contains ten BZK antiseptic wipes / towelettes. 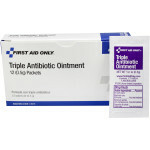 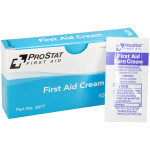 This first aid antiseptic and germicide is used to help prevent infection in minor cuts, scrapes, minor burns, and for cleaning skin without the use of soap and water. 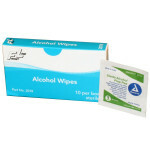 BZK Antiseptic Wipes, 10 wipes per box, 2205.